Disclosure: I received a dream blanket and swaddles for review. All opinions are my own. aden+anais....seriously my go to for baby shower gifting. They use just the softest muslin and the designs are scrumptious. It's ironic that when my kids were infants, they didn't like to use any sort of blankets but now, they will fight over who gets the aden+anais if I forget to bring more than one when we are out and about. The multi-function of the aden+anais swaddle and dream blanket makes them a must have for every mom. 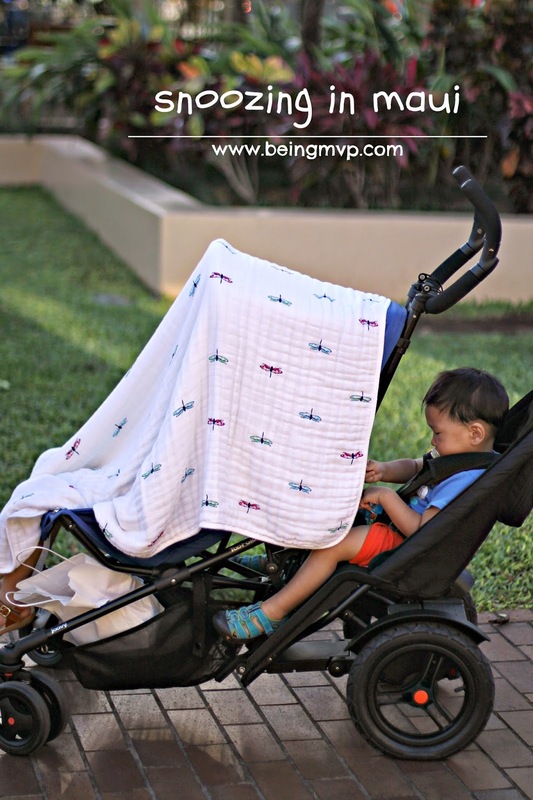 We like to use them to cover the stroller while napping, lay them out at the beach or park, snuggle time and most recently to create forts for play. They are the perfect size to stash in your carry on during long flights where the air vents could be a bit chilly for the kids. Virtually no extra weight and they fold up teeny tiny! 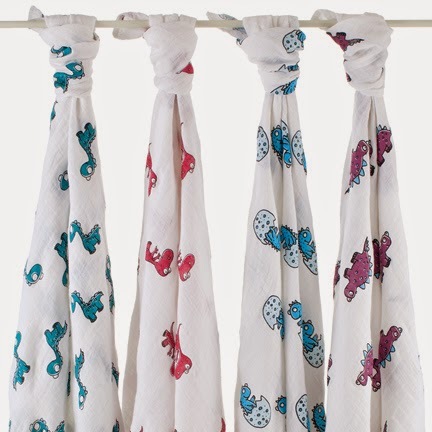 aden+anais muslin gets softer after each wash yet are still durable to withstand tugs and pulls amongst siblings. aden+anais has recently come out with the RED collection (drool) which not only is beautifully designed but also gives to a greater cause. Every day, more than 700 children are born HIV positive. We can get that number near zero. Treatment exists that costs as little as 40 cents a day to prevent the transmission from mother-to-child. 10% of the retail price of every aden + anais Special Edition Item will go to the Global Fund to fight AIDS. One aden + anais (PRODUCT)RED™ can provide up to 12 days of life-saving medicine to help prevent a mother living with HIV from passing the virus to her baby. Together, we can help fight for an AIDS free generation. I love companies that take the time to help our great causes. Isn't it also nice to know that you are getting a great product plus helping other mothers in need with your purchase? One winner will Receive a Classic Swaddle Pack! I would love the jungle jam classic swaddles for my son. I LOVE the bejeweled classic. They had a Hello Kitty limited line that I adored when my daughter was younger. These would be for a dear friend's baby shower. Organic dragonfly is my favorite. I would give it to my son. I love the dragonfly design the best and would give it to my friend who just had her first baby last week. 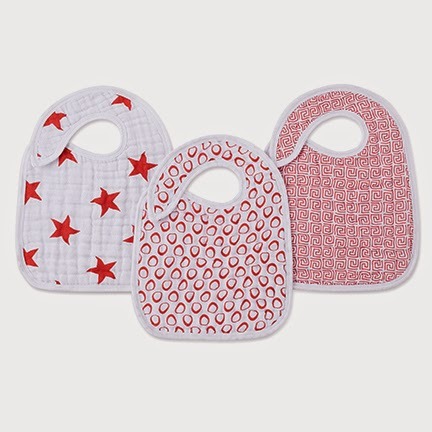 I would love to have the Red line bibs and blankets for my little bundle on the way! I would love one of the Daydream blankets!! I would love these swaddles to use here at home for dd as snuggle blankets! My favorite design is the lovely classic swaddles. I would use these for my 1 month old daughter. I would love the vintage circus blankets for my baby boy! The Mela Bamboo are my favorites! My favorite is the up, up & away - elephant classic! I would love to have them for my nephew! I like Up Up & Away- goes with either theme we're debating (flying elephants or aviaton). I love the Dino Mite print swaddles for when our new addition is here (due in December!). I also want to get a few of the sleeping bags for him. For the Birds classic swaddles for my daughter. I love the lovely classic swaddles and I want to win them for my daughter. I love the "For the Birds" print and would love to give them to my daughter! The Liam the Brave patterns are beautiful. I would want them for my sister, who is pregnant. The Mela design set with the peacock feather pattern is my favorite! Id love these for my daughter! mod about baby - fish classic sleeping bags my nephew would love this! I love their for the birds collection and I'd keep these for myself. I've got a tiny obsession with their swaddles. I like the twinkle twinkle and starstruck collection. Love the stars. This would be for our little one, and for me (ho, ho, ho) I kinda love swaddles very much and they have so many uses. Love them! I would love night sky for my son! 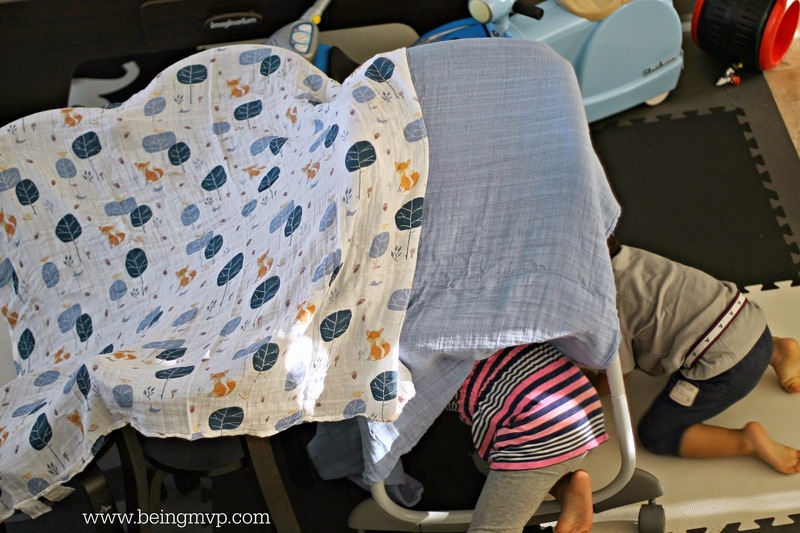 I love the snuggle bug organic sleeping bag. It is so cute, and ORGANIC :) How cool is that! Totally adore the "Lovely" collection. Our daughter loves to wear her swaddles as superhero & princess capes! I love the vintage circus for my baby girl. the bewjewelled classic for when i have mine! I love the "for the birds" collection, for my daughter. These scream "cuddle me! ", the fabric looks wonderful! I like the Jungle Jam for my nephew. This would be for my new niece and I love the azure collection. I love the Jungle Jam collection and it would be for my nephew thanks for the chance to win. I love the Jungle Jam print, but i'm not sure if we are having a boy or girl yet. We are due with baby #3 in March so that's who these swaddles would be for if I won! Up Up & Away is adorable! I would love to have it when our little is born! I like Liam the Brave. I enjoy the jungle jam! I love dragonflies, so I would pick the organic dragonfly!! I would LOVE to win this for my baby boy, due in November! Thanks! I love the Liam the Brave design! I love using these to swaddle my newborn son! The jungle jam classic swaddle designs are my favorite. I would love to have them for my nephew. I would love the vintage circus print for baby #2. I like the princess posie classic swaddles. I would love to give them to my friend who just had a daughter. I accidentally copied the wrong pinterest link to the wrong entry category, but I went back to edit it with the right one. Thanks! I would love to have one of the dino mite swaddles for my daughter! Jungle Jam giraffe is our favorite, for my little girl! I like the super star scout classic swaddles, they would be for baby #2 due in March, right before my birthday! I want to try this for my baby! Jungle jam collection for my baby! I like moonlight bamboo swaddles. I would love to win for my cousin who having a baby in March. The for he birds collection is adorable! I'd like to win for my daughter! I love ALL of the twilight collection prints! The jungle jam would be sweet for my little boy! i love the make believe classic swaddles ! Id love these for my baby girl and my toddler! I love the Twinkle set, it would be for my 7mo old Luke. My favorite is the b-jewelled classic for my baby boy. The bejeweled line and I'd get them for my baby girl!